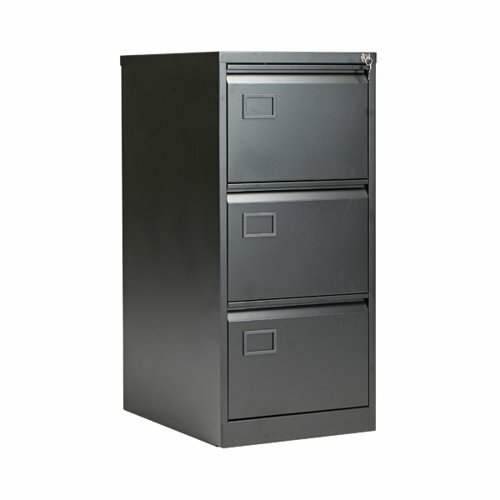 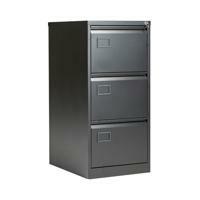 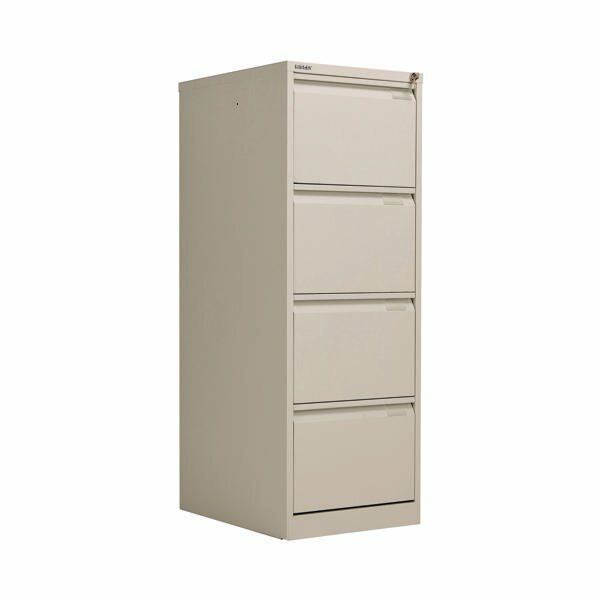 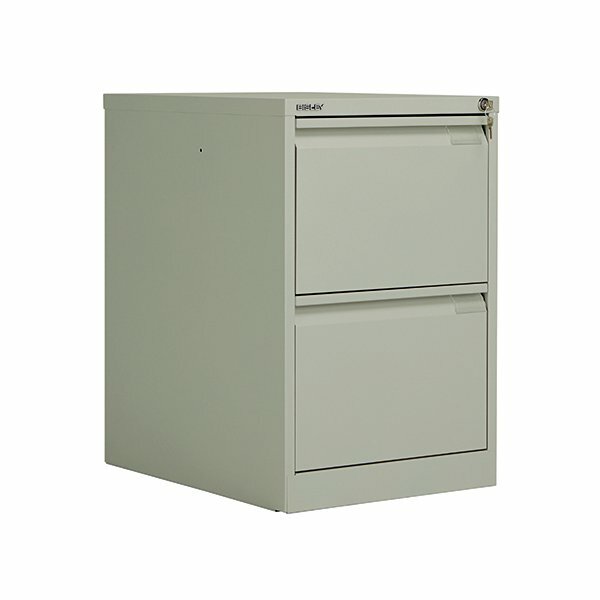 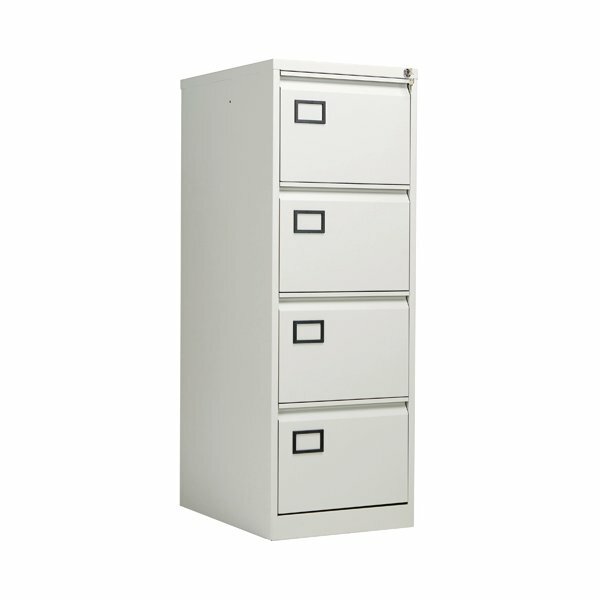 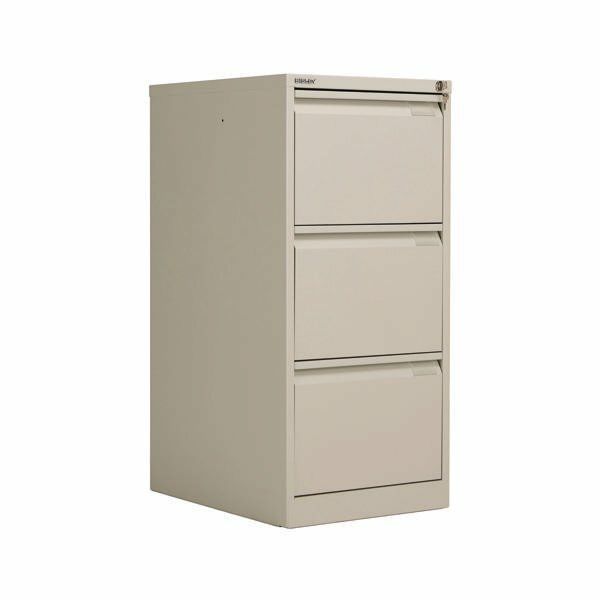 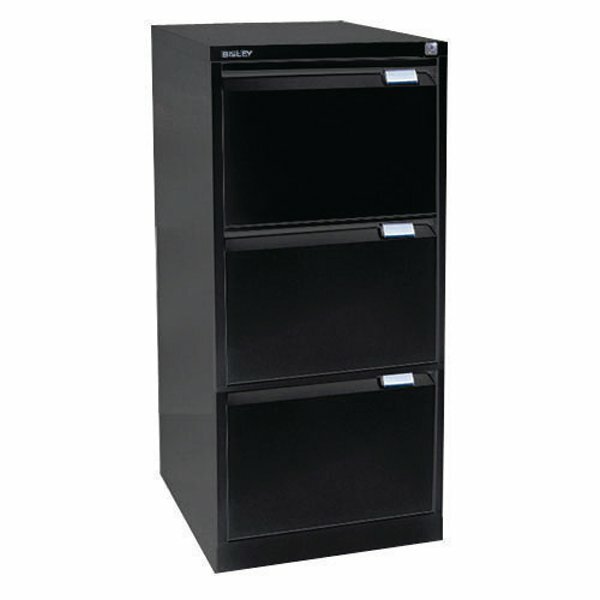 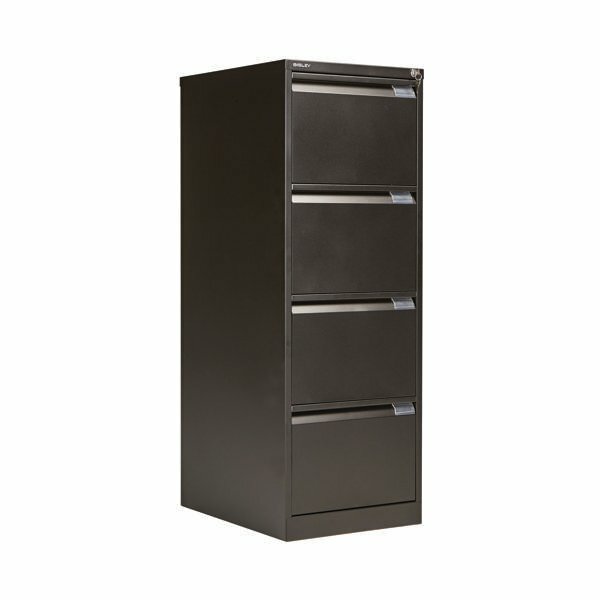 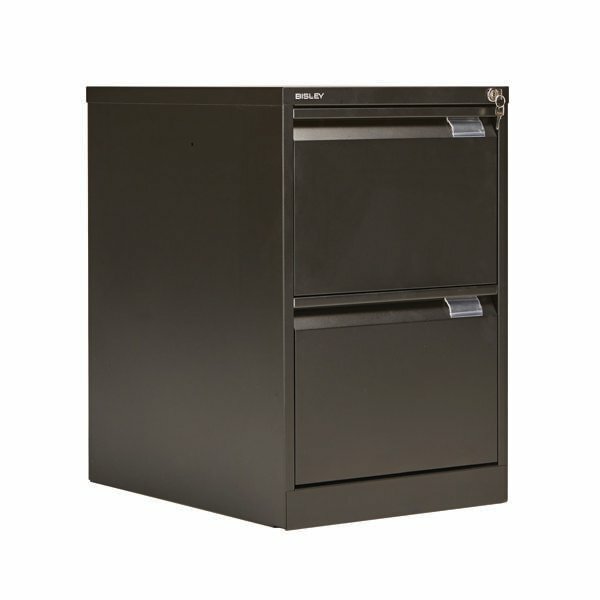 Store your files and documents safely and securely in this Jemini 3 drawer filing cabinet. <br><br>Sturdy and robust, each drawer has the capacity for up to 34kg of files, enabling you to store all of your work conveniently together for easy access. 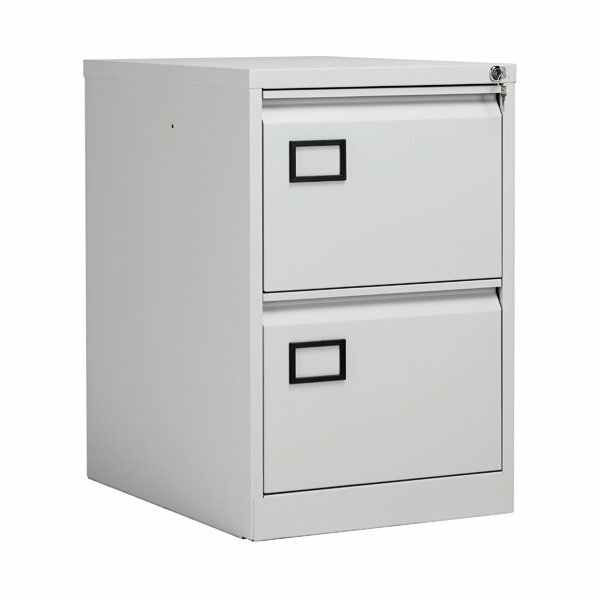 Suitable for standard, foolscap suspension files, you can keep your documents organised, while a strong frame with anti-tilt technology keeps everything inside ordered. 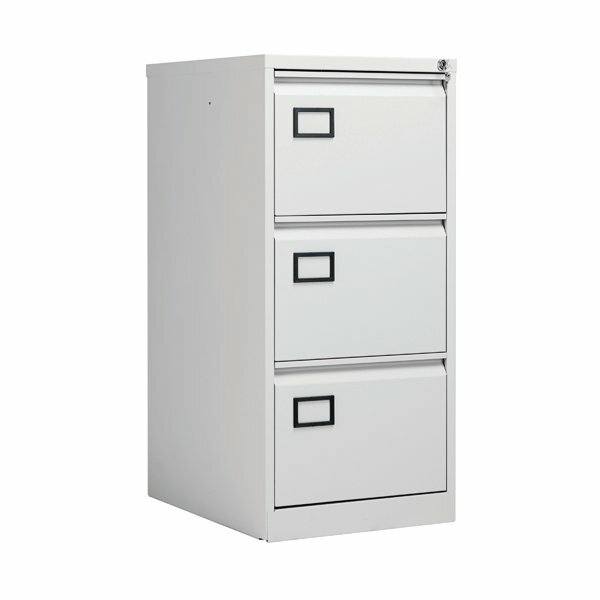 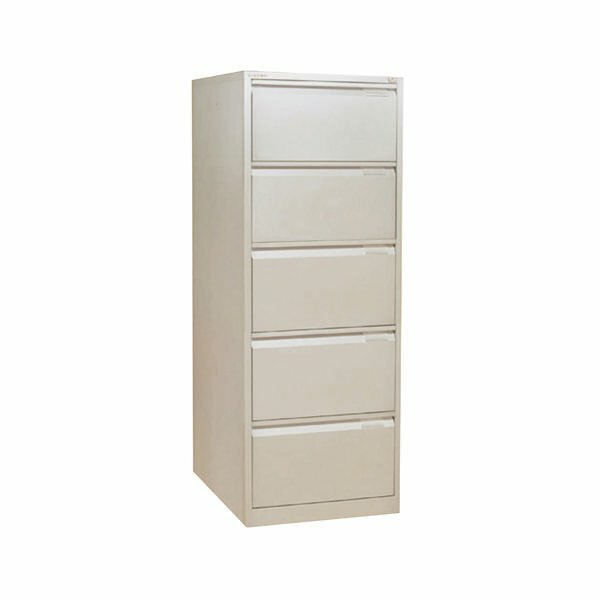 Both drawers are fully lockable, giving you the peace of mind to lock away confidential files.